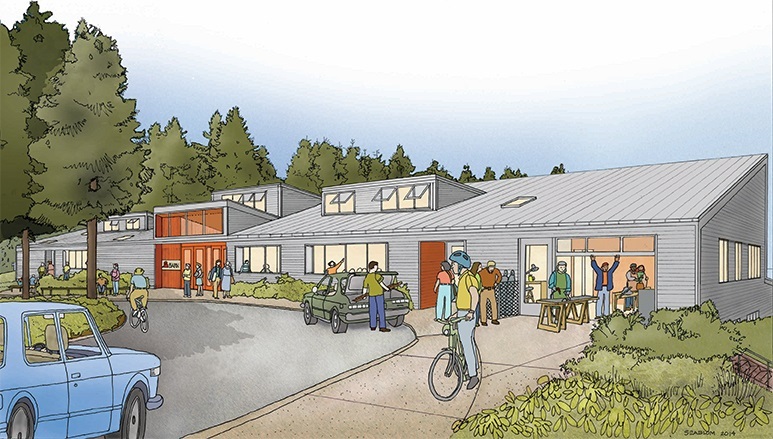 In this podcast, two members of the Building Committee of the Board of the Bainbridge Artisan Resource Network (BARN) invite you to attend a public preview of the 2-acre site for the new BARN. Click to enlarge this drawing of the proposed BARN center on 2 acres in the heart of the island. On Sunday June 7th at 1pm, you’re invited to walk the site prior to the expected ground breaking in late Summer. The site is north of New Brooklyn Road, adjacent to the Christmas tree farm and the Madison Avenue firehouse. 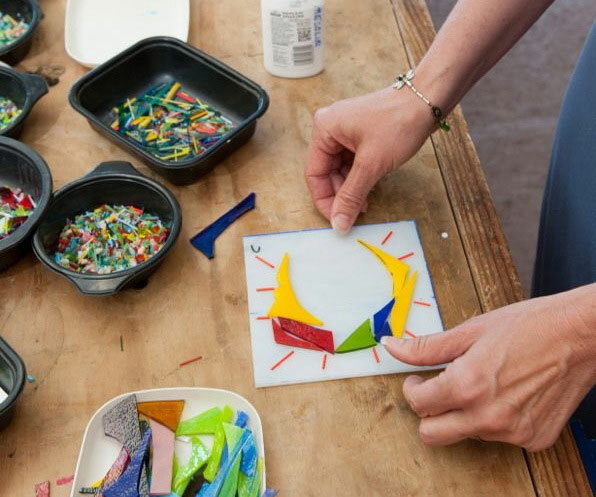 For a glimpse of what it feels like to participate in creative activities at BARN, see the one-minute video. Fundraising for the $7 million capital construction project is actively underway, and individual donations and grants have now put the funding more than half way to the goal. Donations are accepted at the BARN donations webpage. The BARN is an inter-generational project that is on its way to creating a building with a custom-designed set of studios with more than ten times the space of the current interim facility in Rolling Bay. Nationally acclaimed architect Johnpaul Jones is donating his design and architectural skills to the project. 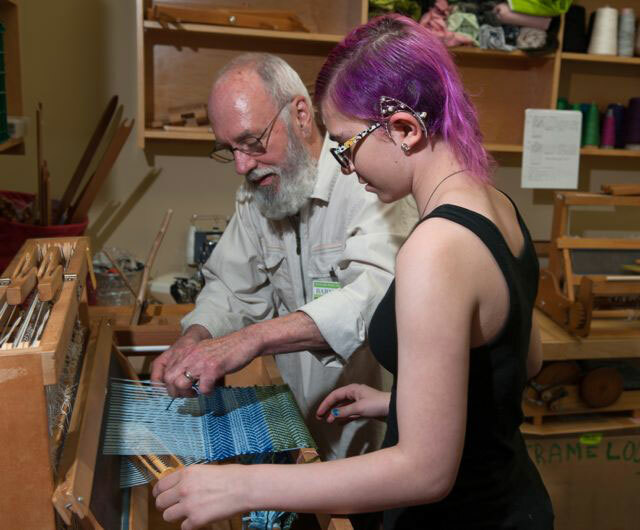 On June 7th, meet the architect, see the outlines of the building space, and enjoy foods and refreshments prepared by the BARN kitchen arts team. Credits: BCB host, editor and publisher: Barry Peters.